Back in the 1930s during the middle of the Great Depression. 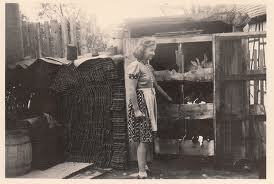 Families raised rabbits in hutches and pens in their backyards to provide a healthy protein source to supplement the victory gardens and help with the grocery budget. They would gather grass, weeds, and vegetable waste to feed their rabbits. So I feel we should learn from what our parents, grandparents, and great-grandparents did a few generations ago. Rabbits can be a good source of protein for your family during tough times. They multiply quickly, don’t need much space, don’t eat much food, produce excellent manure, and are easy to handle and butcher. When feeding your rabbits to help sustain you and your family in a SHTF situation you would want to feed them as cheap and as easily as possible. I have chosen to go as natural as possible. It will be a lot more work. 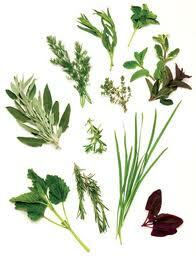 I feed a lot of grass, weeds, garden scraps and produce, in season. There are lots of other food sources available brambles, herbs, tree twigs and sometimes a little fruit or dried bread. We still feed some pellets regularly but much lower amounts. This can be beneficial than just feeding one food source as it is easier to change their diet if one or the other food source is not available. If I did just feed my rabbits pellets and not feeding any natural foodstuff and one day I could not get pellets? It would take longer for their gut to get used to this new food source, changes in a rabbits diet should always be changed slowly. So if the rabbits have a varied diet, their food source can be changed sooner and healthier than a rabbit just fed pellets. When starting to use a new food source and green foods you should introduce it slowly over a two-week trial. You need to give their gut time to develop the correct bacteria for digesting new foods. By doing this I have never had any trouble with diarrhea in my rabbitry. 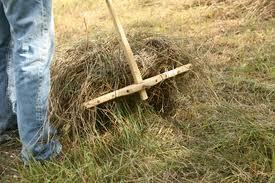 If you do then back off the forage for a day and give a straw, dried grass hay, or a small piece of dry bread. Some breeders feed rolled oats for this. By keeping your rabbits on both pelleted food and green food this can help out in case one or the other food source gives out. You need to make sure you feed both types at least every other day to keep their guts used to both. Rabbits are quiet, No one will know you have a hidden meat supply. Rabbits take up very little space, Easily hidden in a outbuilding or behind a fence. Rabbits reproduce quickly, Fast sustaining meat supply. 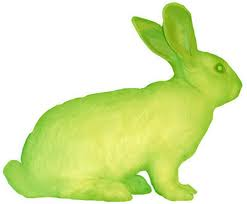 Rabbits can be butcher as needed so no need for refrigeration. Store your meat on the hoof. You only need one buck for every 10 does, Less mouths to feed. Always keep a spare buck as insurance! Each doe will have on average have 45 to 50 kits per year each doe producing 150+ pounds of butchered meat. Rabbits have a very short gestation period of 31 days and can be re bred 2 weeks after giving birth. Rabbits sexually mature at about 5 to 6 months, Quick to add new breeding stock to up meat production. Rabbit manure is the best fertilizer. Needed for your high production survival gardens. Rabbits are herbivores but can ingest the cellulose material that a humans body will not so they do not compete with humans for a food source. 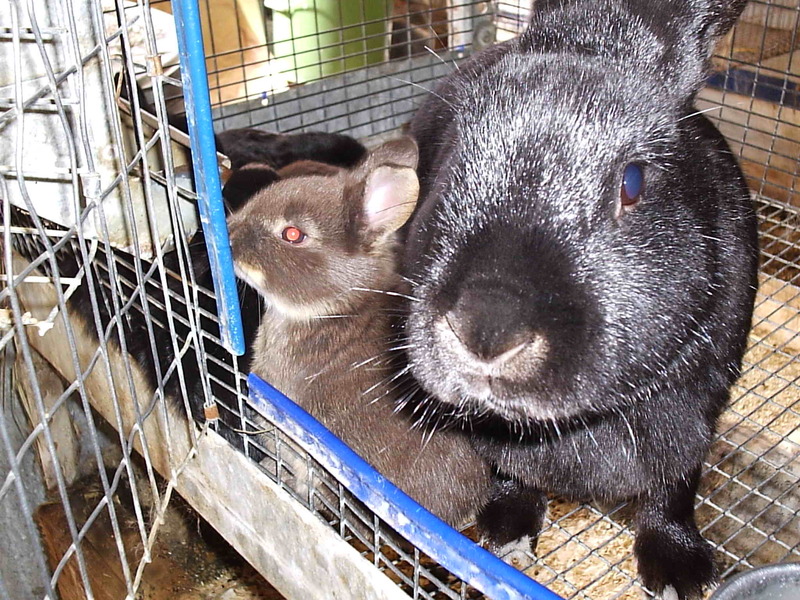 Rabbits can handle many different climates, Can be raised in a multitude of environments. Rabbits also will produce some beautiful pelts that can be used for homestead projects or trade. Rabbit fur is great for keeping warm by making hats, mittens, blankets, coats etc! Rabbit meat, pelts, manure, and breeding stock can be used for good bartering items. Rabbits are inexpensive A 50lb bag of food is about $13+, as of the date of this post, It will rise! A adult rabbit should be fed a cup a day. Did I mention how tasty rabbit meat is! 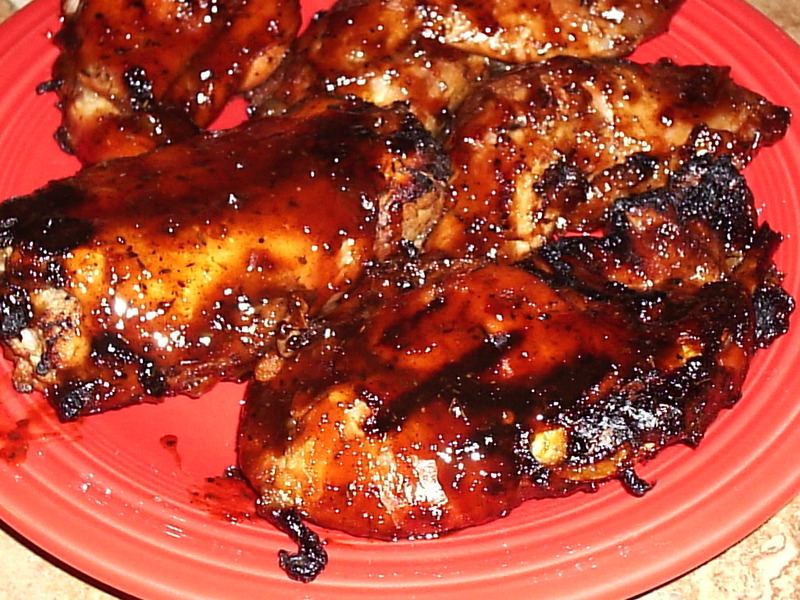 You can cook it many ways bake it, fry it, roast it, smoke it, make jerky, can it, and more! Caging can be made with locally scavenged materials. such as pallets and native trees or construction debris. So get some rabbits and raise some good healthy meat you owe it to your family so in tough times you will have some meat on the table and in good times you will have a chance to see how to raise, feed, and care for rabbits! Join The Rabbit Revolution! Check out the these posts for more good information on the subject.